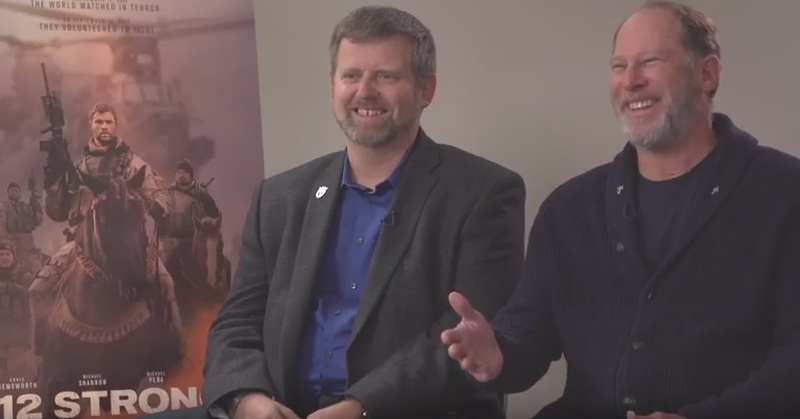 To promote the “12 Strong” movie, two of the members of the real life U.S. Special Forces team (Mark Nutsch played by Chris Hemsworth and Bob Pennington played by Michael Shannon) went on tour. I enjoyed a remarkable interview with them as we discussed how they felt seeing their story brought to life, the importance of portraying the alliance with the Afghanistan Army and much more. “12 Strong” hits theaters January 19.